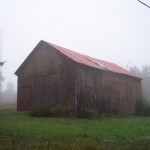 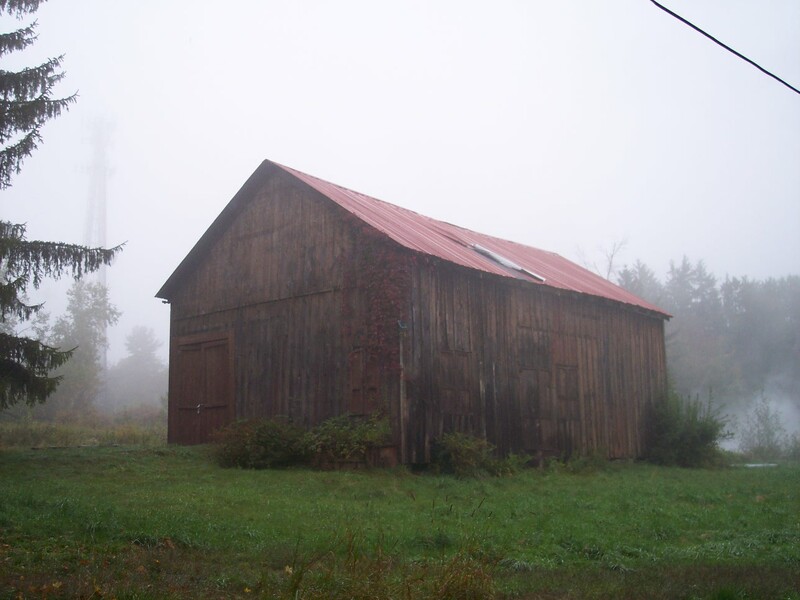 The Dutch Cuddle Barn was built in 1860. 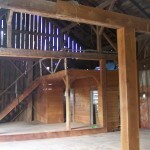 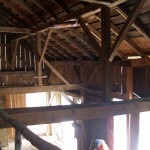 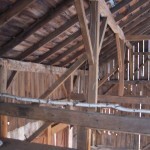 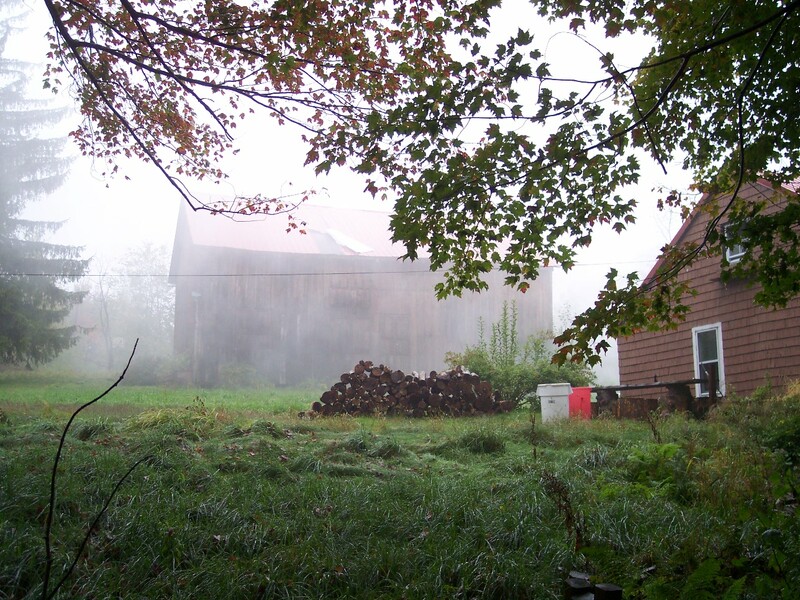 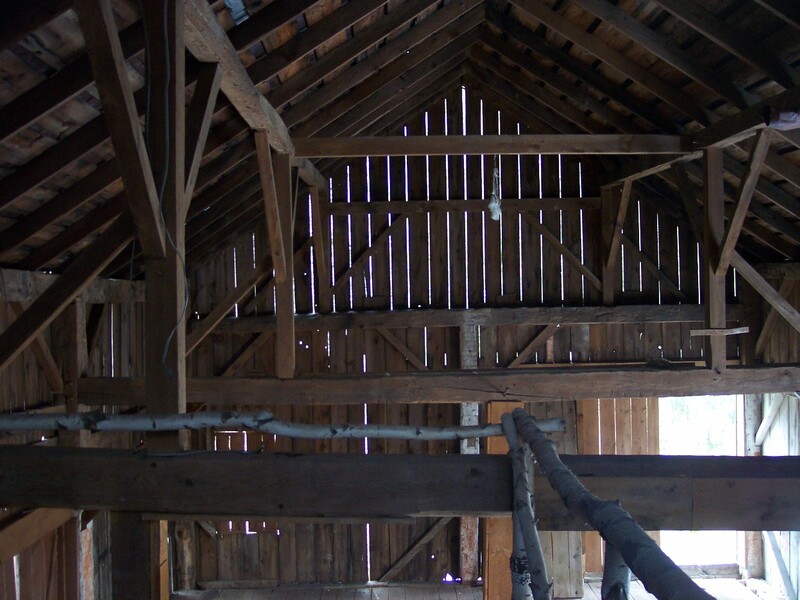 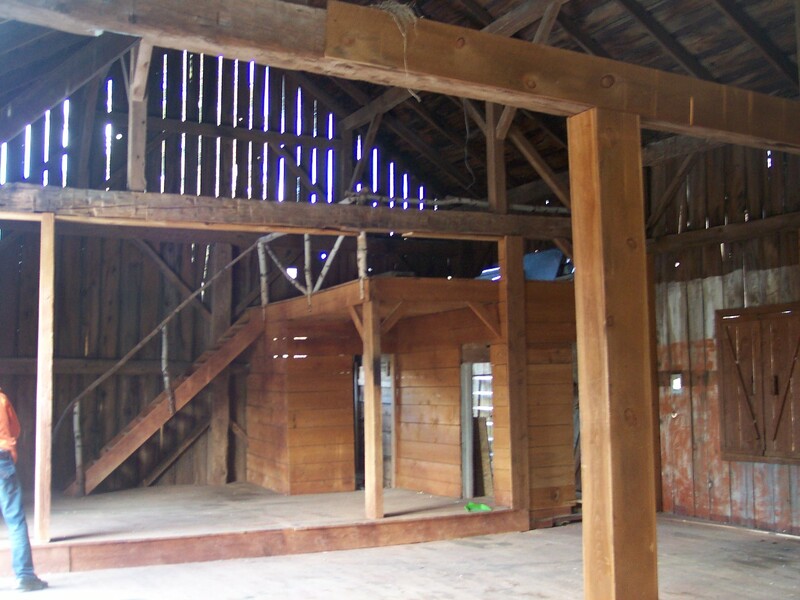 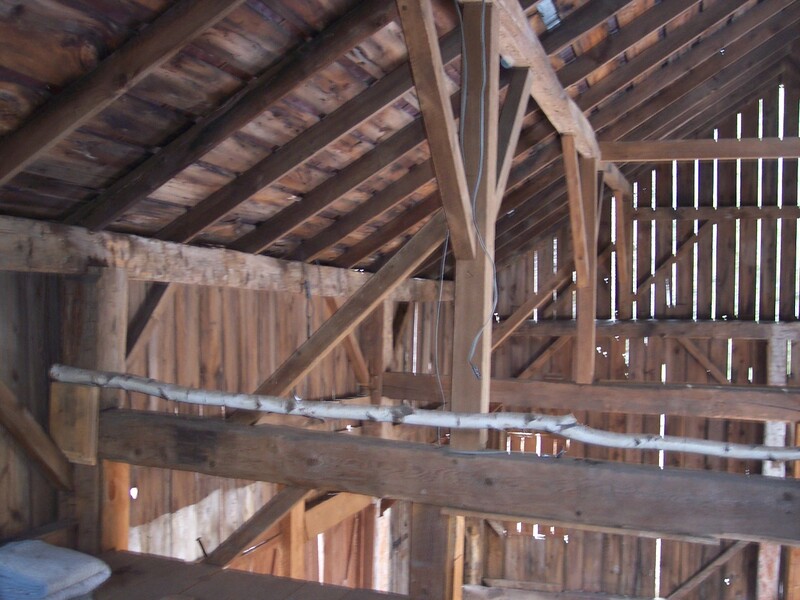 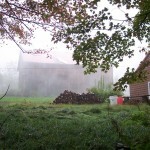 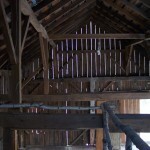 It features post and beam construction with original pegs upon a 30 x 50 square open floor plan. 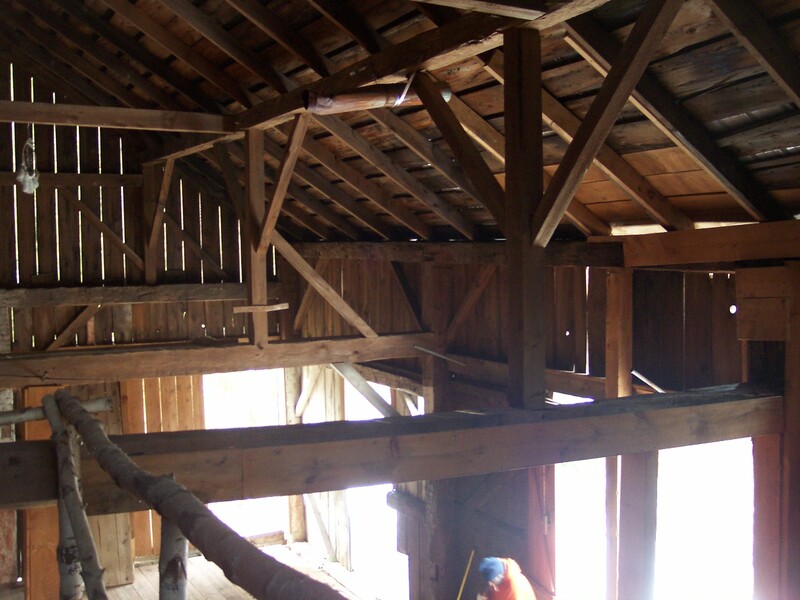 Hand-hewn 150 year-old timber and authentic wagon doors and windows.